Ah, April 1st is upon us, and the tom foolery of April Fools day seems to have come to an end. 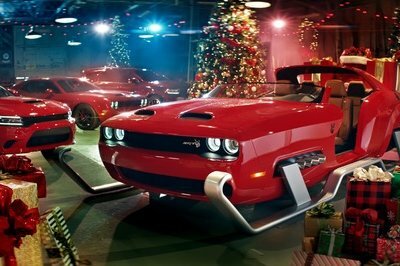 We shared with you our own little April Fool with the "teasing" of the new Barracuda, which was obviously a dolled-up and re-badged Dodge Dart. A few of our colleagues seemed to enjoy our little joke, and we saw a bunch that we loved too. 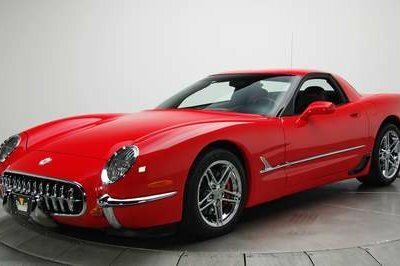 We saw a Ford SVT Bronco, news that the GT-R Hybrid would debut at the 2014 NYIAS, a new BMW "technology," a sportbrake SRT Viper and many more. Some were great and others were pretty crappy. I may be wrong, but my opinion of a good April Fool is an unbelievable story that you can somehow believe. Things like a four-door Ferrari are overdone and completely obvious, but a story like the Ford SVT Bronco is just believable enough to get you going. We have queried a few of the TopSpeed editors to find out which piece they enjoyed the most. Click past the jump to see each of our favorites. The BMW Force Injection Booster was by far my favorite. 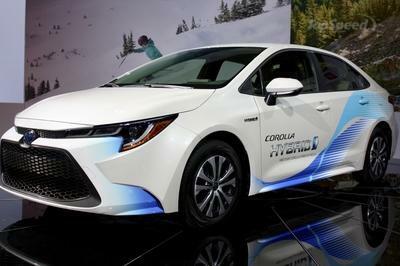 With all of the in cabin sound synthesizer making their way into car, who’s to say this isn’t a possibility in the future? People are just crazy enough to want faux G-forces when they are rolling at parking lot speeds. 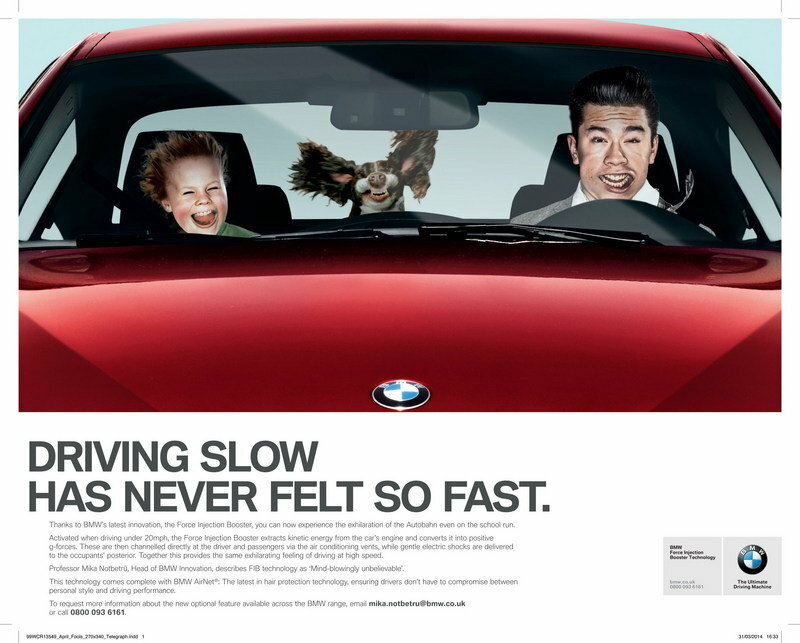 Also, the image that BMW made for the news piece was hilarious. Being a truck guy, I’ve been aching for GM an Ford to resurrect the Blazer and Bronco nameplates – those beastly, two-door SUVs with V-8 power, four-wheel-drive, and plenty of manliness to go around. Well, the folks over at TruckTrend thought it would be funny to pull my heartstrings with a torque-filled tug. 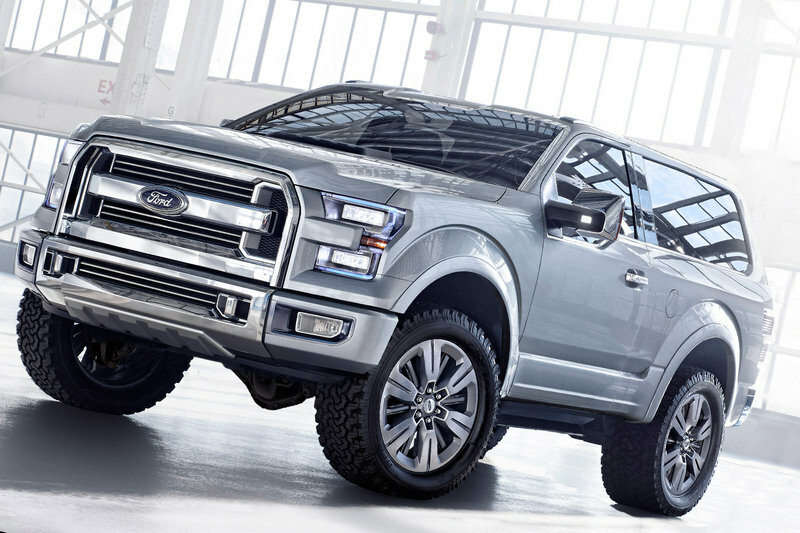 The joke went so far as to employ beautiful renderings of a two-door Bronco version of the Ford Atlas concept that begat the all-new 2015 F-150 – along with nearly 1,000 words describing all the Bronco’s features, powertrain options, and availability. The article doesn’t give any indication of humor or mistreatment of the reader until the last paragraph. 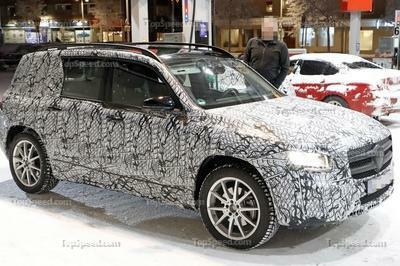 Truth be told, the GoalCooper could have easily passed on as a limited edition version of the 2014 Paceman. That’s because the folks over at Mini have a pretty wild imagination when it comes to accessorizing the company’s vehicles. 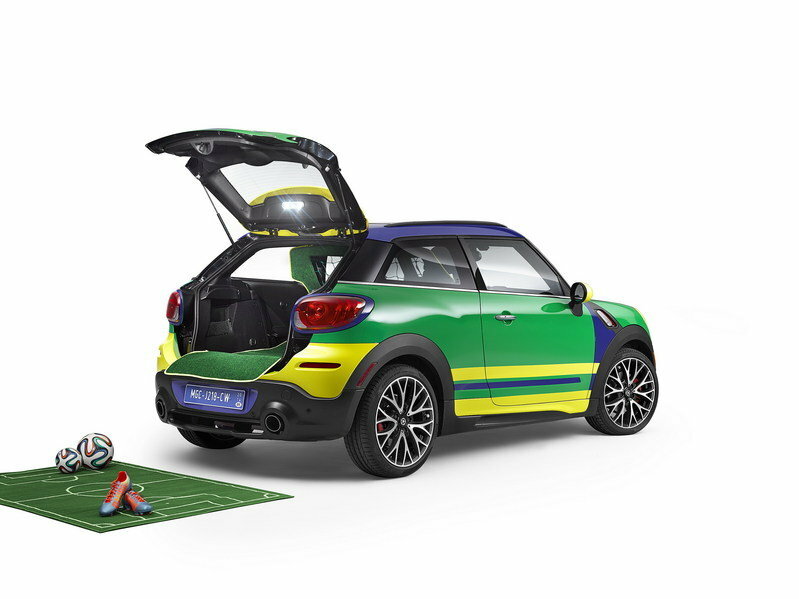 Of course, a soccer-themed Paceman wouldn’t make sense outside the World Cup, but Mini could’ve used the GoalCooper to promote itself during this highly anticipated event. When it comes to April Fool’s day news, the best news is when you aren’t entirely sure its fake. If you can create a piece that is feasible enough to be truth, you really open up the ability to catch people off guard. This piece from RoadandTrack.com is one of those pieces. It is no secret that many viewers feel the noses of most new F1 cars for 2014 look a little… phallic. It totally makes sense then that somebody may be offended at such a sight, so it should obviously be censored. It is a stretch, but if any of you have ever been to Japan or studied Japanese culture, you will understand that this isn’t that unreasonable of a story. At least we are promised less protrusion cars for the 2015 F1 season.